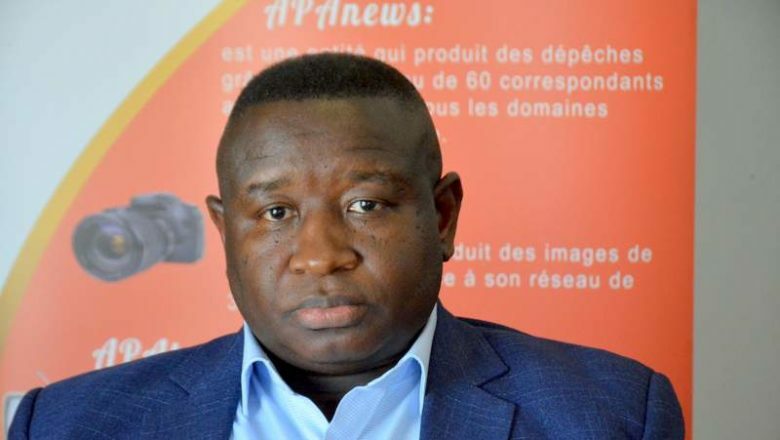 Sierra Leone’s new President Julius Maada Bio is expected to leave Freetown on Tuesday for his first official overseas travel to Dakar, Senegal, the Presidency has said. A statement from the State House said that Senegalese President Makcy Sall extended an invitation to President Bio and sent his official jet to fly in the Sierra Leonean leader and his entourage. It added that Bio would be leaving for Senegal with a limited number of his entourage in line with his call to cut down on government spending. The visit will last for a day and the Sierra Leonean President is expected back home later on Tuesday. There has been public praises for the move by the president to travel with just eight men, a far cry from his predecessor, who was known for traveling with a large entourage.